We can offer help and guidance with Insurance Repairs as an Approved repairer for the major Caravan Insurance Companies. Keep your holiday home in great condition with our maintenance services. All our work can be customised to suit budget, finance is also available. 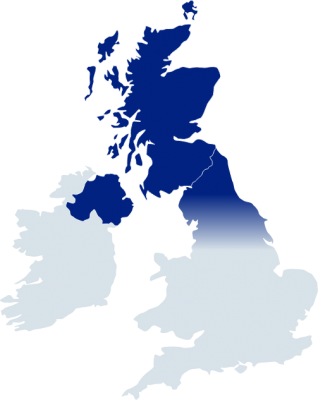 We travel all around Scotland, Northern England and Northern Ireland on a regular basis carrying out all the services we offer. Contact us to find out when we are in your area.